Here's a quick guide that I've put together on getting an Adobe AIR runtime installed in an Android emulator running 2.1 (Eclair). I haven't had any chance to do testing on this process, but the runtime seems to install OK. I'm off on holidays soon, so if I get chance I'll put up a quick post of how to create and install a Flash application, but I'm getting short of time, so here at least is a guide to installing the AIR runtime in an emulator running 2.1. Yes that's 2.1 not 2.2. I'm not going to use the AIR for Android CS5 extension, so I've just down loaded the AIR for android builds and the related documentation. 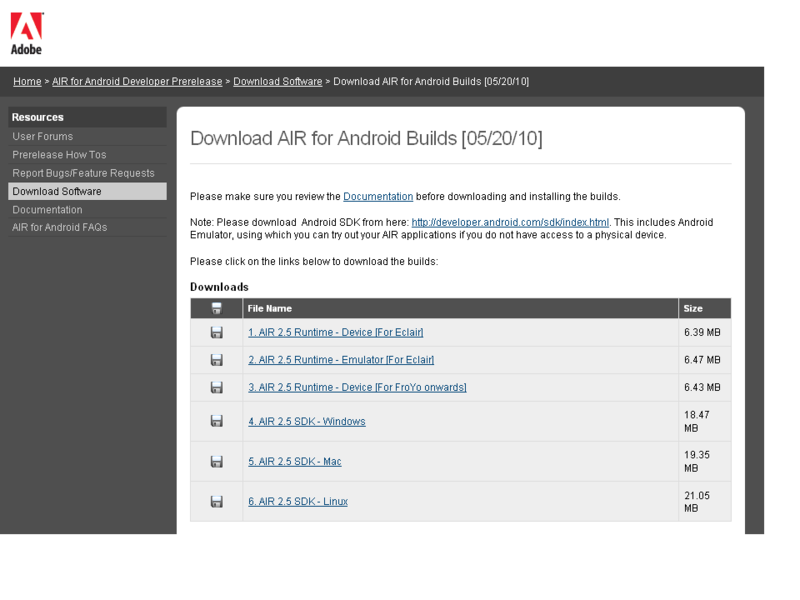 These are the options that you have to download the the AIR for Android builds. As you can see there are runtimes for Eclair and Froyo, so even if you do not have a phone that is running Android 2.2 you can still have a runtime for Android 2.1. 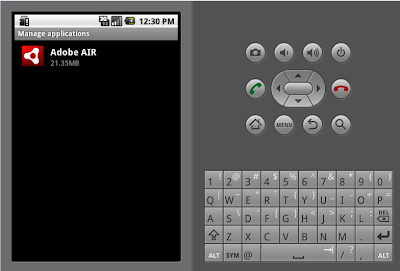 There is even a runtime emulator for Eclair so if you don't have an actual device with either 2.1 or 2.2, you can still try your AIR applications out in an emulator! Since I only have an emulator I'm going to use this runtime on my setup. 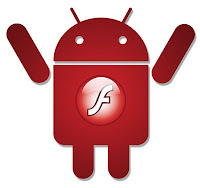 So the runtime that we are interested in here is, Runtime_Emulator_Eclair_20100517.apk. To develop an AIR for Android application using the command-line tools, you will need a recent Flex SDK and the AIR 2.5 SDK available on the AIR for Android prerelease website. 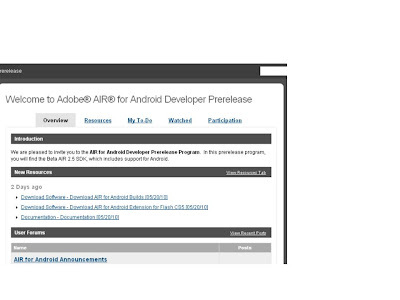 You'll use the Android SDK tools to install the application on a device or Android emulator. Once we have the emulator running with the correct AVD we can now try and install the AIR runtime!! That was a nice help, thanks. Not sure have you given the correct path to the file? This works fine for me. All i can think of is that you are trying to install a 2.2 runtime on a 2.1 avd. Ok well thanks for the update. I've not tried it with 2.2. All i can say is that it worked fine on 2.1. Hi there, I'm trying to install the runtime for Eclair, but the prerelease site only have the runtime for Froyo. Is there a link where i can download the Eclair runtime?